To engage and empower the residents of Yonkers by providing resources and services that improve health, education and employment outcomes as well as support economic self-sufficiency and poverty reduction. Yonkers Community Action Program, Inc. (YCAP) is a private nonprofit corporation designated as an anti-poverty agency under the Economic Opportunity Act of 1964. 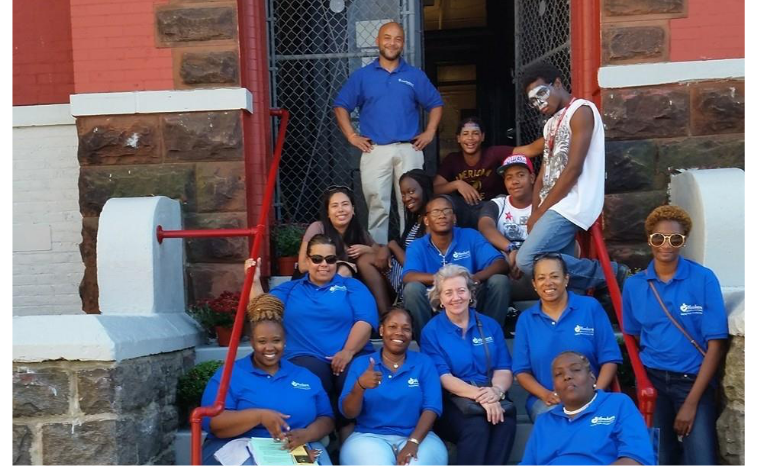 YCAP was founded in 1965 as the community action agency in Yonkers, New York. Yonkers is the largest city in Westchester and is suffering from years of disinvestment, crime, high concentrations of poverty/unemployment, and drug use. According to the 2018 New York State Annual Poverty Report, the city poverty rate in Yonkers is 17%, almost double the rate for Westchester County (9.8%). According to data compiled by the Westchester Children’s Association (2018 Community Snapshot), Yonkers has the highest concentration of low-income children in all of Westchester County. 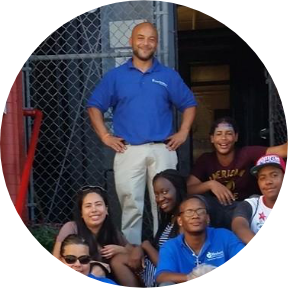 YCAP’s role is to work with residents and partners to address the needs of low- income individuals, families and neighborhoods.The basic approach to accomplishing this broad objective is through community empowerment.